When there is a need to buy a home, most low-income or middle-income people need bank loans. However, many people are not aware of the types of home loans available. In addition to bank loans, how can you borrow money to buy a home? 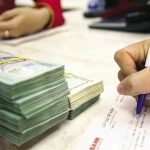 Continuation of Part 2: When should the bank buy a house? 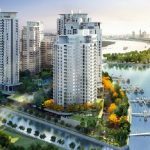 The Realestatevietnam solves the problem of buying a home. Here are some of the most popular types of mortgage loans. Home mortgage loans are a form of traditional and popular loans. This is a form of collateral guaranteed to be able to get loans with not too high interest rates. In the form of a mortgage loan, you have a long term loan term, which can be up to 25 years. Collateral may be real estate you are intending to buy or other equivalent property. Buying a home mortgage is a good option if you are in need of a large amount of money and pay for a long time. Although there are many advantages, with compulsory mortgage you must have a collateral sufficiently large enough for you to borrow. 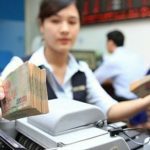 If you do not have the ability to pay the principal and interest to the bank, you will be confiscated by the bank. Loans are a form of borrowing that is beneficial to those who need to borrow money to buy a home. This is a form of borrowing without collateral. The decision making condition will help your application be reviewed based on your credibility and credibility. However, mortgages usually have higher interest rates than mortgages, with shorter borrowing periods. 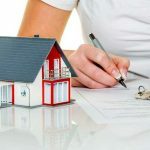 But if you intend to buy a home but do not have a large amount of money, at the same time, be able to pay in the short term should choose this form of lending. 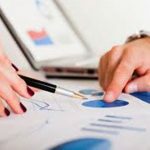 In addition to the forms of home loans of the bank, the form of borrowing money home relatives is also a form of borrowing popular now. Borrowing money from relatives is still more profitable than bank loans. This is a form of home loan to avoid high interest rates, even free interest. You can borrow scattered from many people or borrow a person depending on conditions and circumstances. In addition to the three forms of home mortgages, there are also overdrafts. This is a form of borrowing when you have a need to use funds in excess of the amount in your payment account. Limits of overdraft are typically five times your monthly income. Overdraft loans are also available in two forms: overdraft and overdraft. In the form of overdraft loans, you need to have high income to be able to borrow a large amount. In general, overdraft is not suitable for home purchase. However, if you need to buy a small property, you can use this form of overdraft. Advantages: For a mortgage loan, you can borrow a large amount of money and a long term loan depending on the value of the collateral. Mortgage rates are also lower than unsecured loans. Disadvantages: A mortgage loan is a form of borrowing that requires you to have collateral as a home, car, or property of good value. 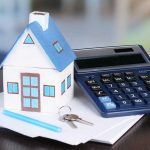 Once your property mortgage is still in your possession, however, if you are unable to repay the loan, your property will be transferred to the bank. Since the loan amount is large, it takes time to evaluate the property so the processing time of the loan application is long because of many procedures. Advantages: For unsecured loans, this is a form of unsecured loans and depends entirely on your credibility. Regular banks will evaluate your credibility through the information you provide. That includes information about your employment, monthly income, address and credit history. When you have a certain amount of money to buy a home and need a loan that is not too big to make up for the lack of financing when buying a home, mortgage loans are a good option for you. Loans are quite simple. Quick disbursement time and you can easily receive money after a few days of filing. It all depends on your credibility. 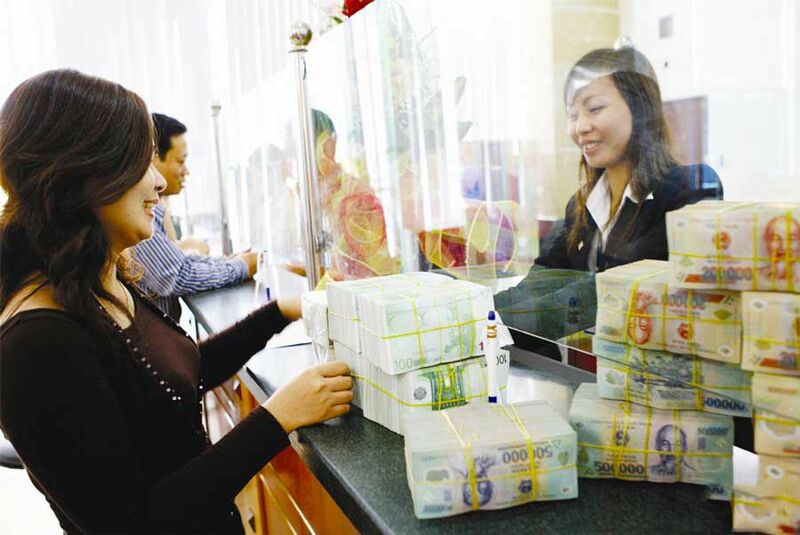 Besides, if you can prove your income and repayment ability, you can borrow a pretty big amount, up to about VND500 million. Disadvantages: The biggest disadvantage of unsecured home loans is the interest rate. There is no need for asset collateral to prevent risk and associated costs such as appraisal, but the form of mortgage trust often has higher interest rates than other forms of borrowing. Advantages: For a home loan, you will not be charged interest. If you have good relationships with your loved ones, you may be exempt from paying interest. Borrowing money from relatives to buy a house is a form of borrowing quite safe. 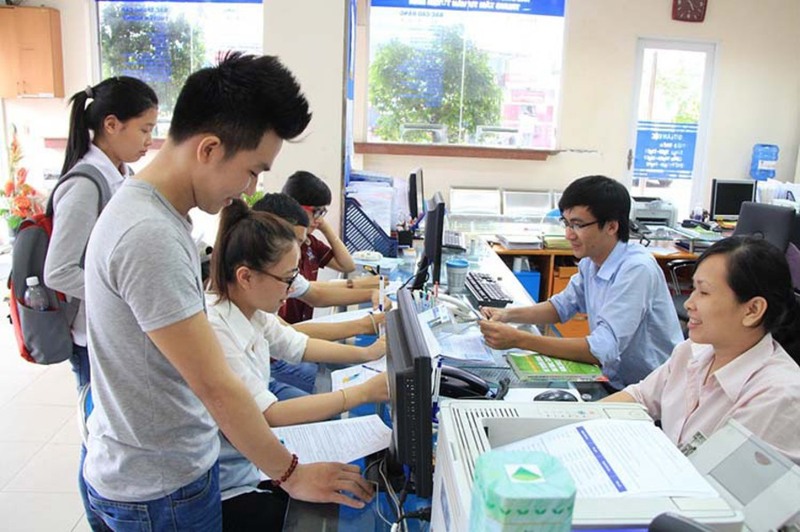 Disadvantages: The form of loan is quite safe, however, borrow money home relatives also have some disadvantages later. You may not be able to borrow large sums of money from someone who may have to borrow scattered people. 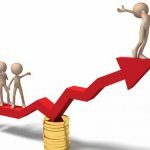 In case of unintended consequences, relatives need money urgently, you have to mobilize money to pay, otherwise it will affect your reputation. 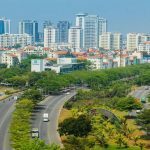 You are reading the article Part 3: The most popular forms of home loan in the Real Estate category at https://realestatevietnam.com.vn/.Any information sharing, feedback please email to info@realestatevietnam.com.vn, Hotline 0909890897 (24/7).